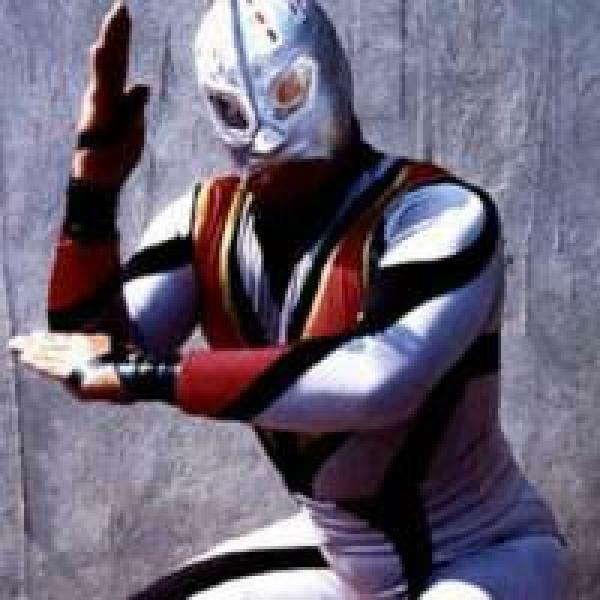 Ring Name(s): Starman, Ultraman Jr. Sorry. No title matches for Starman yet.